Kinston will get to see the first 11 steps of a 140-game journey at home. The Down East Wood Ducks start the 2019 season at home Thursday against the Carolina Mudcats at 7 p.m. Following the four-game series with Carolina, the DEWDs host the Myrtle Beach Pelicans for three before the Lynchburg Hillcats come into town for another four. Wood Ducks manager Corey Ragsdale said he believes the ability for the team to have a strong 2019 campaign is possible. “I hope (fans) see a team that plays aggressive and is very talented,” Ragsdale said. “If we go about the game the right way, we’ll be just fine. The biggest thing is just staying even keel — we’ve got a long season and will have good times, along with trying ones. Tyler Phillips will be the team’s Opening Day pitcher. 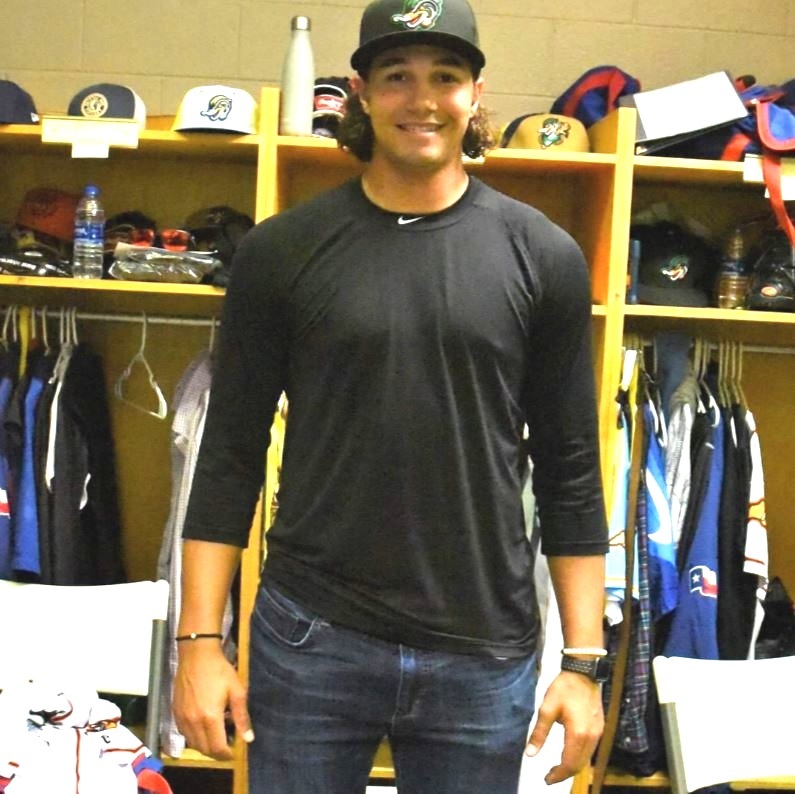 Phillips was named a Baseball America Low Class A All-Star with the Hickory Crawdads and pitched one game with the DEWDs last year, allowing just one run and two hits over five innings in a victory. Outfielder Eric Jenkins said this year should be a stronger one for the Wood Ducks. After being named co-Champions of the Carolina League in 2017, the DEWDs slipped to 59-81, last in the Southern Division. Team chemistry won’t be much of an issue as catcher Clayton Middleton can attest to. “We’ve been waiting for this day since September,” Middleton said. “We had some hot days in Arizona (during Spring Training) and we’re just happy to get to play. We’ve got a lot of exciting players here and hope to have quite a few guys in the big leagues in a couple of years.